How do I choose the hair I want. 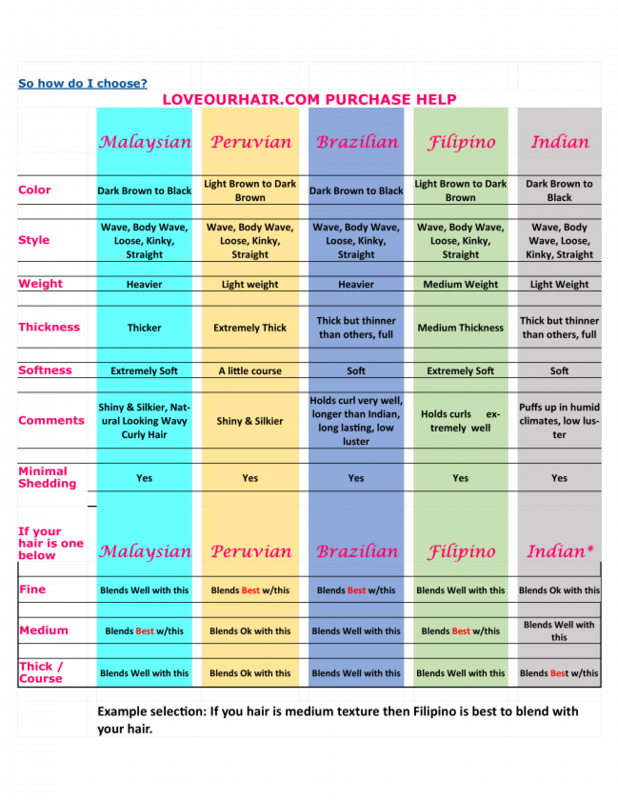 Check out our hair texture and type comparison chart below. It will help in your buying decision.